1. 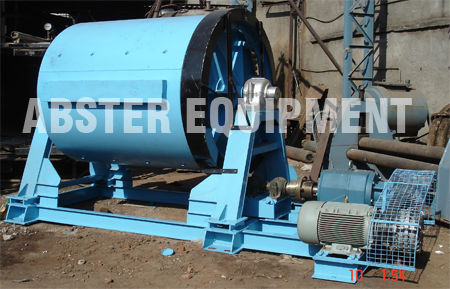 Cabinet type structure agitator, motor and coupling directly fixed on cabinet, this made installation and adjust more convenient . 2. 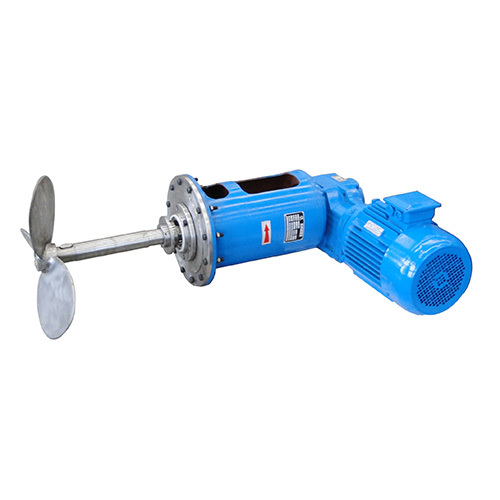 The shaft directly insert into the hollow axis of reducer by rack, without coupling --decrease the agitator length and increased system stability. 3. 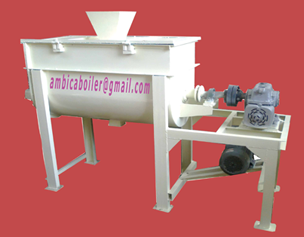 According to production requirement, the agitators can install on the side or the bottom of the tank, and connect the tank with the concave-convex flange. 4. 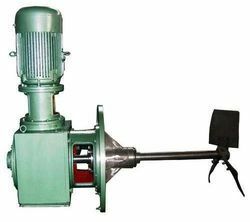 A gear box, in inner-shelf of the bottom of the reducer, can load axial force and radial force when agitator working , reduce the load of reducer and lengthen using life of the equipment . 5. Suit for speed from 100 to 1000rpm . 6. Take few space , install easily and maintain conveniently . 7. The cost is much lower than top entry agitator. 8. 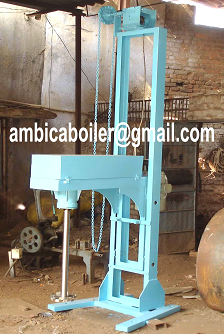 According to different technological requirements, the shaft and agitator adopt different materials , common materials are (USA standard) : 304, 304L, 310S, 316, 316L, stainless steel etc . 9. Both belt driving and gear driving are available . 10. Normally use mechanical seal as shaft seal , the sealing installed in inner of shelf , well fixed and durable. 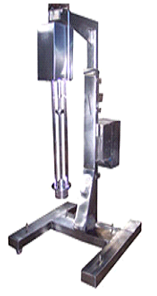 Suit for the tank with big diameter in different industries, liquid-liquid mixing , and little solid-liquid mixing . In absorbing tower of flue gas desulfurization . Suit for adjusting ,transferring heat and storing etc.